Engaging Locums Just Got Easier! Market Driven Rates: Competitive rates with favorable buy out terms for all physician specialties. Simplicity: No Cost to participate, hospitals sign one agreement to contract with multiple agencies. 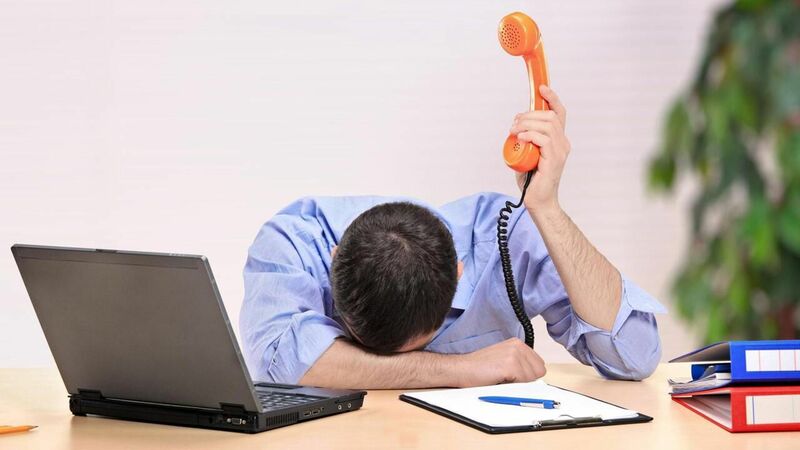 Efficiency: Access to state of the art Vendor Management System (VMS) for all order activity, compliance and invoicing. Transparency: Real-time utilization into locum agency performance, spend and trend reports. Learn more by email: AzHHAMSP@hwlmsp.com or feel free to reserve time by clicking here: AzHHA Calendar and a team member will provide you with a brief overview and answer any questions. 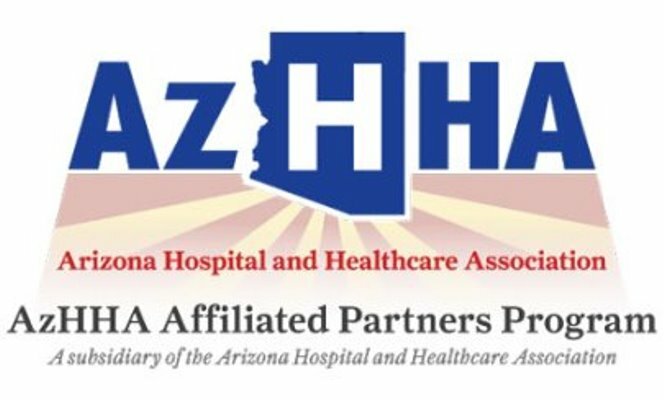 Sign up for AzHHA Locums Program!